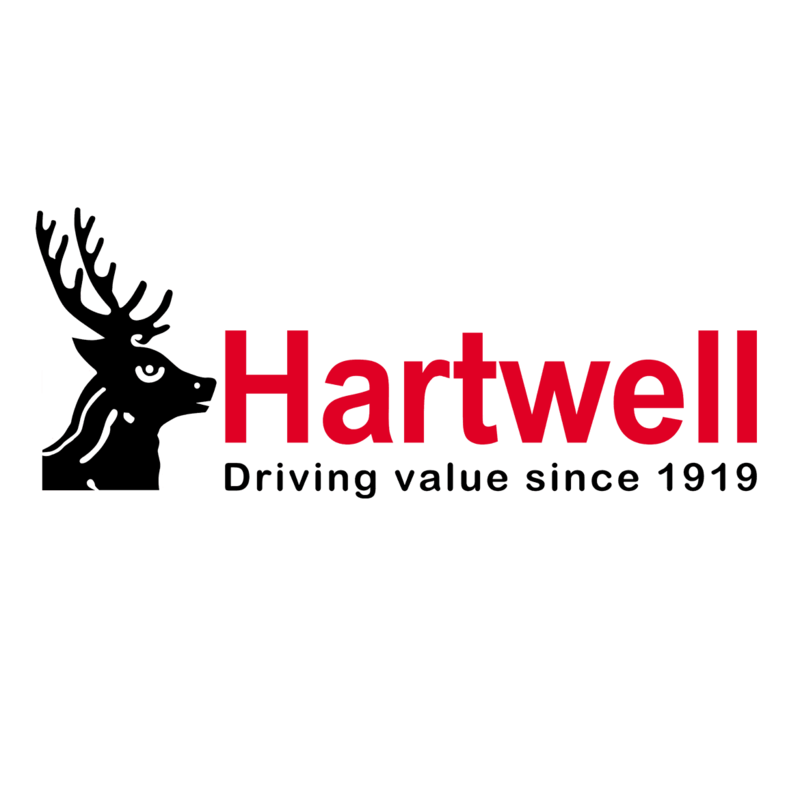 You can browse an excellent selection of used Renault cars at Hartwell Renault’s Kidlington dealership. We have many of the manufacturer’s most popular cars on sale, including the Clio and Mégane hatchbacks, Twingo city car and the Captur crossover SUV. They have all been given a competitive price tag, and selected vehicles also qualify for our used offers. These exclusive deals reduce the price of select Renault models and enable you to finance your preferred car. Entering into a finance agreement allows you to pay for your vehicle monthly rather than all at once, which means you can access the Renault you want much sooner. When you are out on the road in your next purchase you can drive with compete peace of mind too. We hand every used Renault over to our trained technicians before it goes on sale to check for and correct any faults.